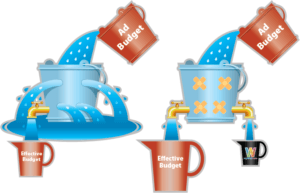 Let us take the hassle and frustration out of setting up an AdWords campaign. We’ll set up a professional campaign that attracts new customers at the best possible Cost Per Click – we’ll even add a voucher worth £120 in Ad Spend! More customers at a lower cost!